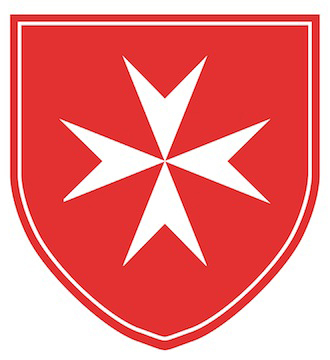 The Sovereign Order of Malta is a sovereign subject of international law, with its own constitution, passports, stamps, and public institutions. The 80th Grand Master, Fra’ Giacomo Dalla Torre del Tempio di Sanguinetto, was elected Head of the Order for life on May 2nd 2018. The Order has diplomatic relations with 108 countries – many of which non-Catholic – and missions to major European countries, as well as to European and international organisations. The Order of Malta is neutral, impartial and non-political, which is why it can successfully act as a mediator between States.